Our leadership is passionate about impacting the world through our business, serving our customers, and building a culture of excellence. Together, they represent more than 150 years of combined experience across telecommunications, technology, and other industries. 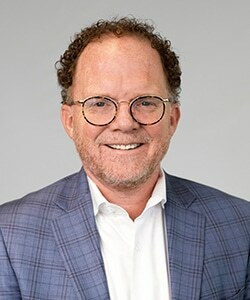 Sean is the Executive Chairman of Brightlink, led the original private equity investment in the company and previously served as Chairman and CEO. Sean also serves on the boards of several companies including Signal Point Systems and MyIdealDoctor. He has 25 years of experience in the technology and software industries. 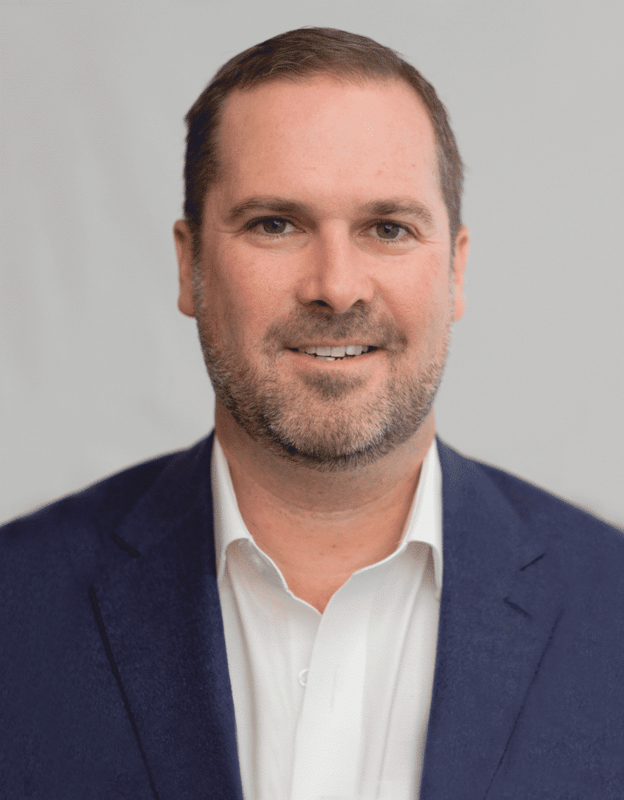 Prior to Brightlink, Sean served as CEO of HLS LLC, a consumer products company, and CEO of LoopFuse, an online marketing automation company. His career also includes senior-level positions with XAware, S1 Corporation and BEA Systems (acquired by Oracle). Sean also has extensive experience in the investment banking and commercial banking industries. He received an MBA from Harvard Business School and a BBA in Finance from the University of Georgia. Rob serves as CEO and Board Director for Brightlink. Rob has a strong track record that includes more than 20 years of executive leadership and general management experience across several industries. David brings a wealth of operational experience and industry relationships to Brightlink, initially joining the company in January 2017 as a strategic advisor and appointed as Director to the Board in February 2019. 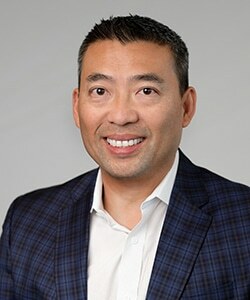 Since 2003, David has been a key executive at PGi, a global leader in web conferencing and collaboration technology, where he most recently served as Chief Technology Officer (CTO). During his tenure as CTO, David was responsible for global technology initiatives, including product management, research and development, strategic partnerships, web development and operations. Concurrent with his role with Brightlink, David has served on the Board of Directors of PGi, which was sold to a private equity firm in December 2015 for $1.1 billion. David brings a keen interest and deep understanding of converging internet, communications, web and software technologies. He earned a Bachelor of Science degree in business management and information systems with high honors from the University of Tennessee. Interested in joining us? Check out our job opportunities.